Story: When a liter o'cola just won't do, radio in the Farva.. It'll keep you all highway all the time. 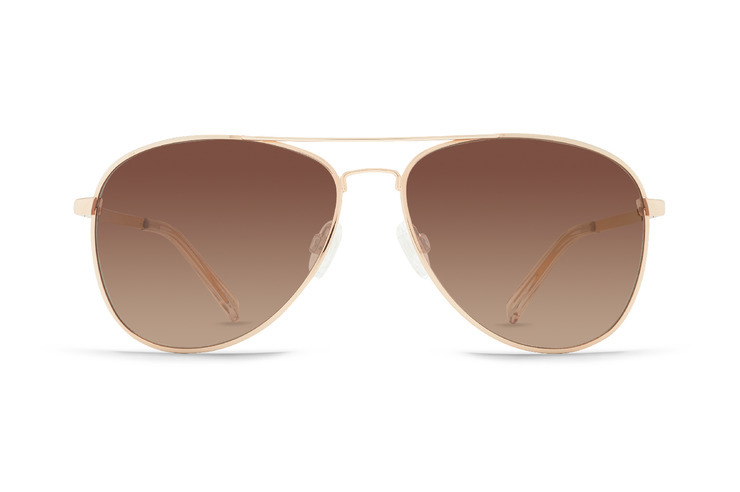 Specs: VonZipper Farva aviator sunglasses are made from optical quality alloy and held together with stainless steel optical hinges. The base 6 spherical impact resistant polycarbonate lenses will protect your eyes with 100% UV protection. Silicone nose pads will keep these shades sitting on your face.